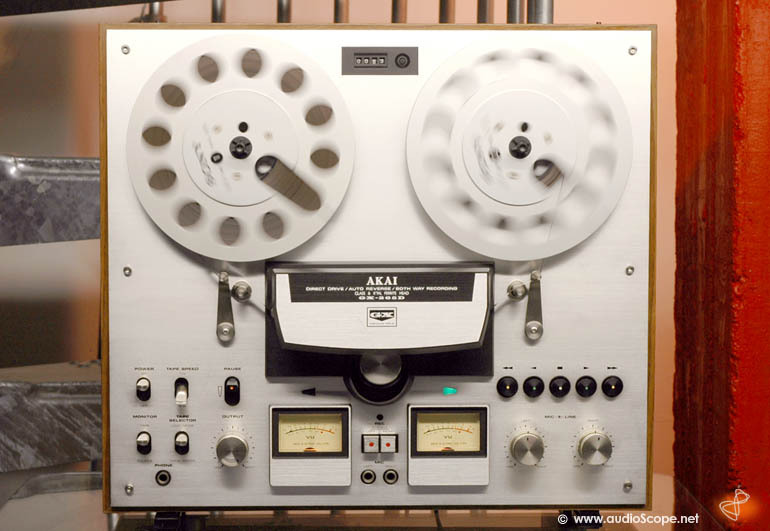 Akai GX 265 D Reel to Reel for sale. Akai GX 265 D Autoreverse, good as new! 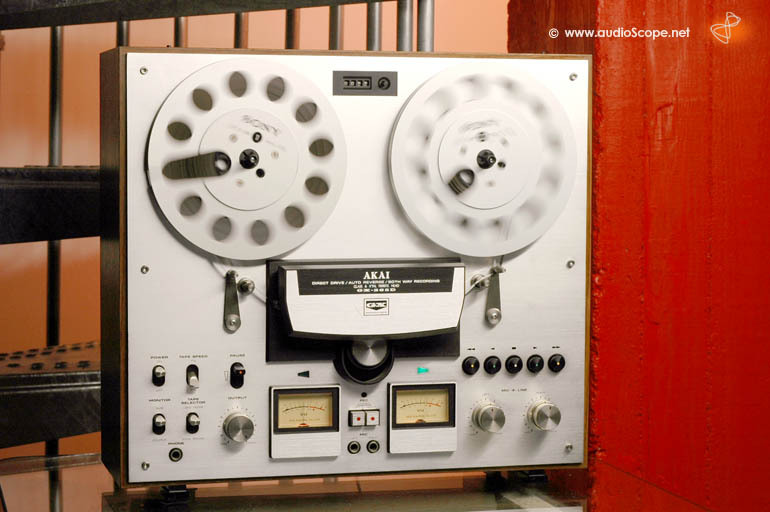 Autoreverse Reel to Reel deck with excellent GX heads and crystal clear performance!. 2 Speed 4 Track. Only light wear. The reels visible on the pictures are not included!